On September 14th, some of the most renowned GB black belts will be arriving in Florianopolis, Brazil, where they will spend two weeks with Master Carlos Gracie Jr. With this team together, many new and good things are sure to come. Guess who are the members of this great team? Carlos Gracie Jr. speaking at last GB Conference held in California. Starting with our Master Carlos Gracie Jr., red and black belt 7th degree, founder of Gracie Barra and visionary of the Jiu-Jitsu For Everyone project. 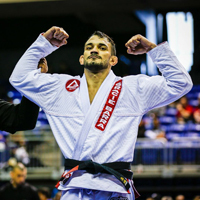 Known to be a man ahead of his time, wise, owner of a strong mind and a very sharp jiu-jitsu, Carlinhos leaves his mark and makes a difference wherever he goes. 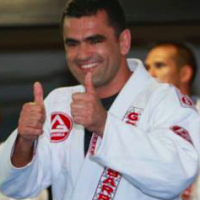 Following Carlinhos we have Professor Marcio Feitosa, 5th degree black belt and three times Jiu-Jitsu world champion. Today, Marcio is fully dedicated to the Jiu-Jitsu For Everyone project, assisting hundreds of GB instructors and entrepreneurs around the world. Our 3rd member of this battalion is Flavio Almeida, Director of GB Franchising Systems-US, 4th degree black belt and founder of GB San Clemente and Dana Point schools, both located in southern California. A real enthusiast when it comes to Jiu-Jitsu, Flavio “Cachorrinho” has been doing a phenomenal job expanding the Jiu-Jitsu for Everyone project. 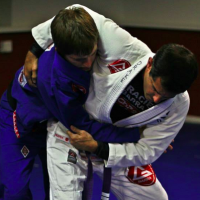 Besides, he is passionate about what he does and, both inside and outside the mats, and he is always looking for new things to bring to the GB family. And to finish with a flourish, our 4th member is the Director of GB Wear-US and GB Shop-Brazil, 3rd degree black belt and a student of Master Carlos Gracie Jr. since 1991, Marco Joca “Piu-Piu”. Since old times, when GB produced the team’s shirts in the “backyard” Marco was already in charge of creating clothing and uniforms for our members. 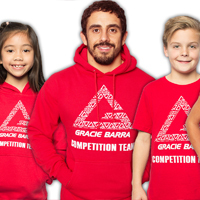 Marco is a major contributor to the success of our clothing department, which now has offices in six countries and provides material for over 400 Gracie Barra schools around the world. And after all, what will happen in the coming days in Florianopolis? Marcio Feitosa speaking at last GB Conference held in California. Our newsroom hurried to talk with Marcio Feitosa and Flavio Almeida, who by the way are very excited about this trip and other new projects. We did not get to talk with Marco Joca as he had already flown to Brazil, where he will be working on the event preparations. Flavio and Marcio told us that in the next days they will record instruction videos and finalize the 2015 planning with Master Carlos Gracie Jr.
“In search of inspiration and innovation for the challenge of tracing the paths to the future of our team, Master Carlos is always our source of wisdom and guidance. 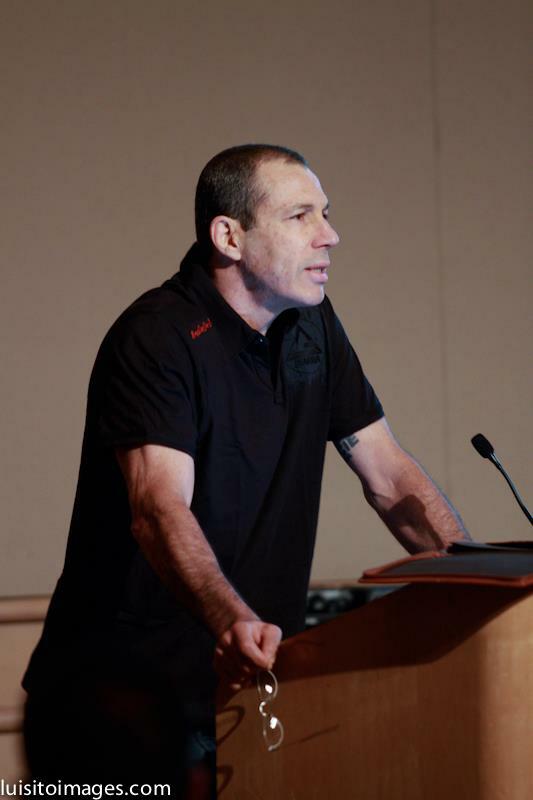 I’m very excited about the opportunity to meet with him for a week in order to improve the strategic plan of Gracie Barra while we capture his knowledge of Jiu-Jitsu essence, to be shared with our students, teachers and school owners around the world.” – said Flavio to our staff. 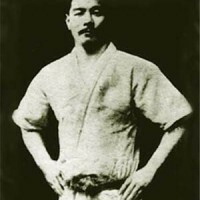 “We’ll perpetuate images of Master Carlos Gracie Jr. teaching basic positions of Brazilian Jiu-Jitsu. It’s like assuring that our DNA will never be lost or modified. I consider myself privileged to be living this moment in the history of Jiu-Jitsu, where there is such an attention to the preservation and evolution of knowledge.” – Marcinho spoke to our newsroom. 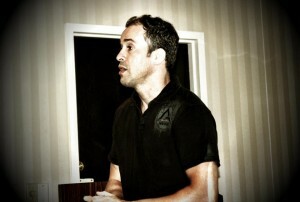 Marco Joca speaking at last GB Conference held in California. – Exclusive Content: The videos will not be openly sold. 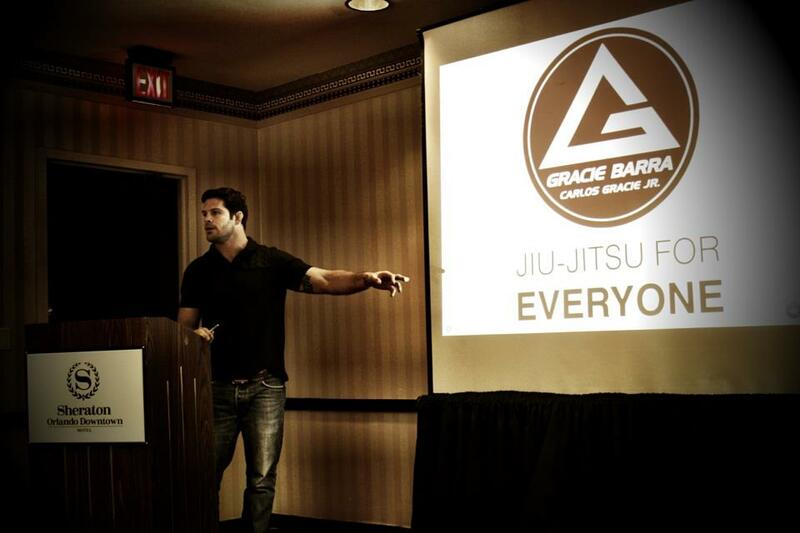 Only Gracie Barra instructors with valid certificates will have access to those images. They will be made available through the internet and will be password protected. 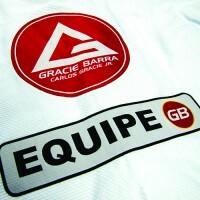 – Multiple Languages: The vision of Master Carlos Gracie Jr. is to bring a GB school to every city in the world. Today we already have over 400 GB schools in several countries. Thinking about this, GB will provide videos of Master Carlos Jr. in multiple languages ​​via the Voice Over technology. Isn’t that great? – ICP 5: In 2015, GB will launch a new certification program for their instructors, and of course, with many new features and knowledge. GB quality standard is assured. – Conference 2015: Two GB meetings are being planned for the second half of 2015. There will be two conferences, one held in the US and another in BRAZIL. In 2015 the GB conferences will be almost entirely aimed at the mat and technical parts. 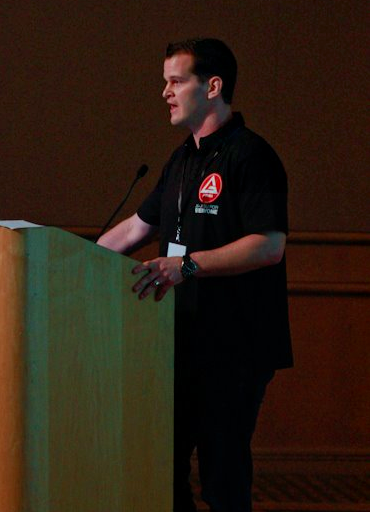 The goal is to deepen the knowledge of the GB instructors in takedowns, self-defense, ground, competition, and more. 2015 promises a lot for the GB Family. Stay tuned to our blog to learn more. 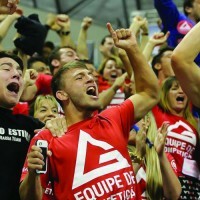 PS: Reliable sources have informed us that Master Carlos Gracie Jr. will soon be on Californian soil to be with Professor Vinicius Draculino at the Camp Masters, in October. Flavio Almeida speaking at last GB Conference held in California.